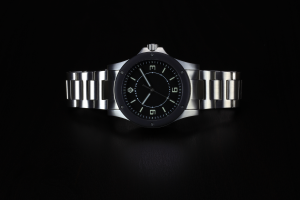 After their first successful Kickstarter launch of the H1 diver’s watch the Southampton based brand is coming back with a second watch. 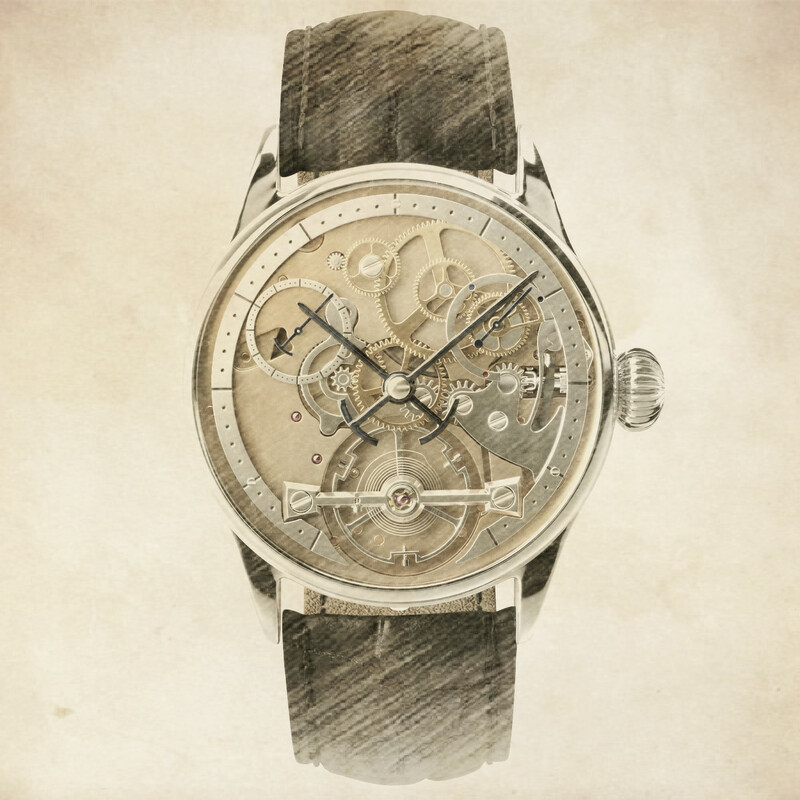 The difference this time is the new watch will use a Swiss automatic movment, an STP 1-11 from the Fossil Group. It also features a 316L stainless steel case in a choice of brushed or matte black PVD finish, a ceramic bezel, and grade-A Swiss Super-Luminova to aid legibility. 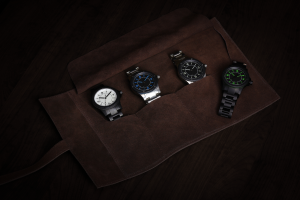 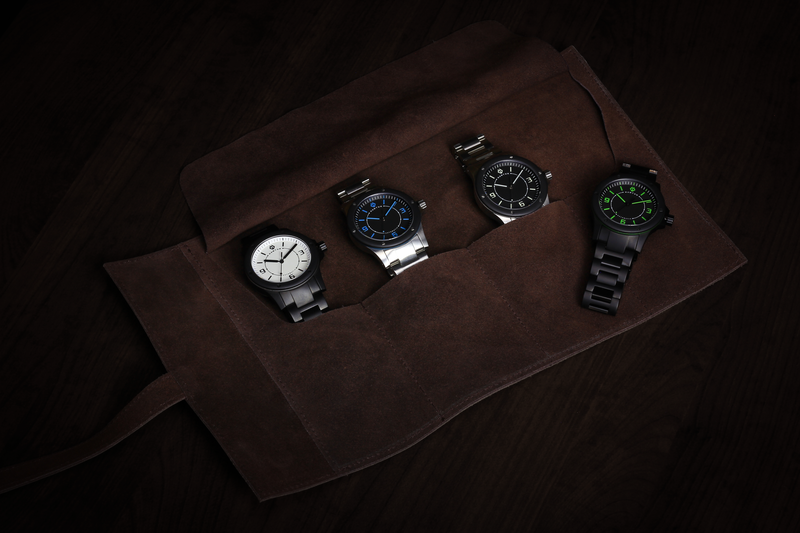 As well as the choice of case finishes the watch is available with a variety of different coloured Super-Luminova. 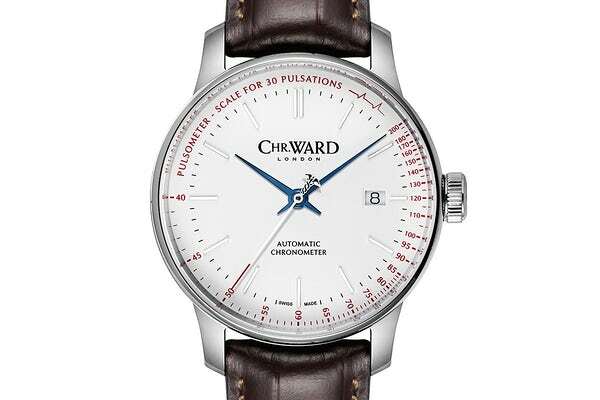 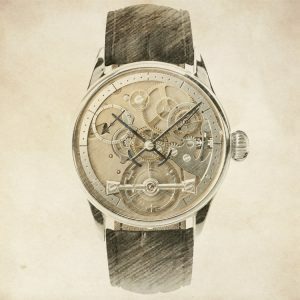 The watch is initially being offered for £269, with website accepting orders from January 30th.